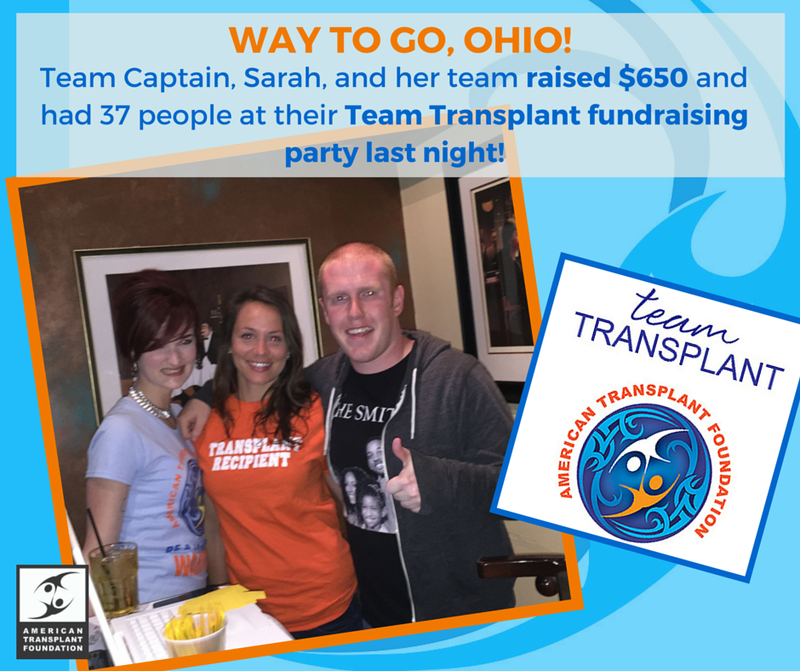 Team Transplant captain Sarah and her team raised $650 at their fundraising party in Columbus, Ohio. 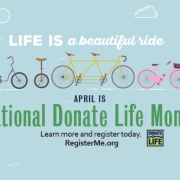 Congratulations Sarah and good job! 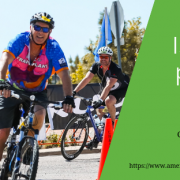 2016 Elephant Rock Ride - Register Today!